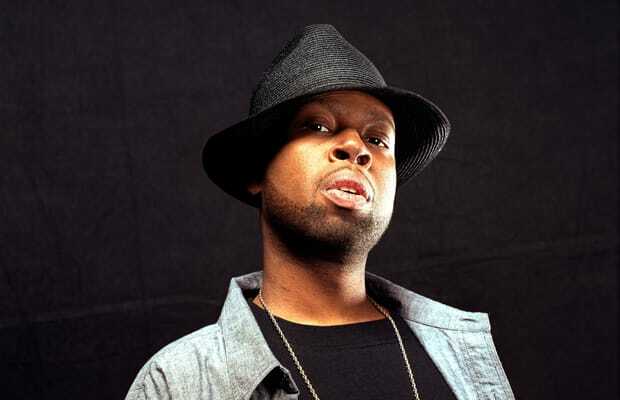 Today marks the day that James DeWitt Yancey, known to music fans worldwide as Jay Dee or J Dilla, left this earth far too soon at age 32 because of complications from the autoimmune disorder lupus. One of the most prodigious production talents hip-hop has ever witnessed, Dilla’s legacy was uniquely multi-faceted: hit-maker for the likes of Q-Tip, Busta Rhymes, Common, Janet Jackson, Erykah Badu, etc. ; underground hero for his dual Fantastic voyages with his hometown Conant Gardens, Detroit crew Slum Village; sonic innovator, whose classic later efforts Ruff Draft, Jaylib (collaborative album with Madlib), and Donuts defined an aesthetic for a generation of listeners and beat-icians. Indeed, J Dilla changed our lives. And in homage we present 10 Facts About J Dilla You Might Not Know about his storied life. Raise it up for one of the all-time greats. J Dilla 4ever.